My grandmother is an excellent gardener. 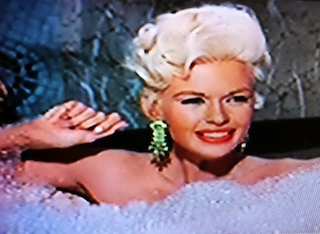 She's an herban legend of sorts. 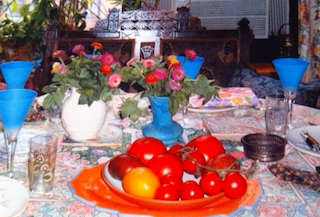 All her plants are a vibrant leafy green, her tomatoes are plump, and she even grew a papaya tree in New Jersey! Unfortunately, this skill does not run in the family. I don't do well with plants, so I just observe them rather than being an active participant in their care and well being. 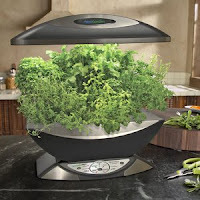 However, this AeroGarden Pro 100 for herbs looks like it would be easy enough for even me to master. 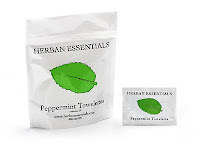 While I'm waiting for my herbs to grow I can content myself with these Peppermint Towelettes from Herban Essentials. My mother and I received them as a gift from a dear friend, and we have both been using them constantly. These all natural towelettes, which also come in Eucalyptus and Lavender options, have a fresh and uplifting scent and are perfect for washing your hands and cooling off. 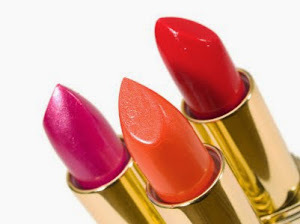 I also like to use them for aromatherapy. Now, even those without a green thumb can enjoy the pleasures of herbs.